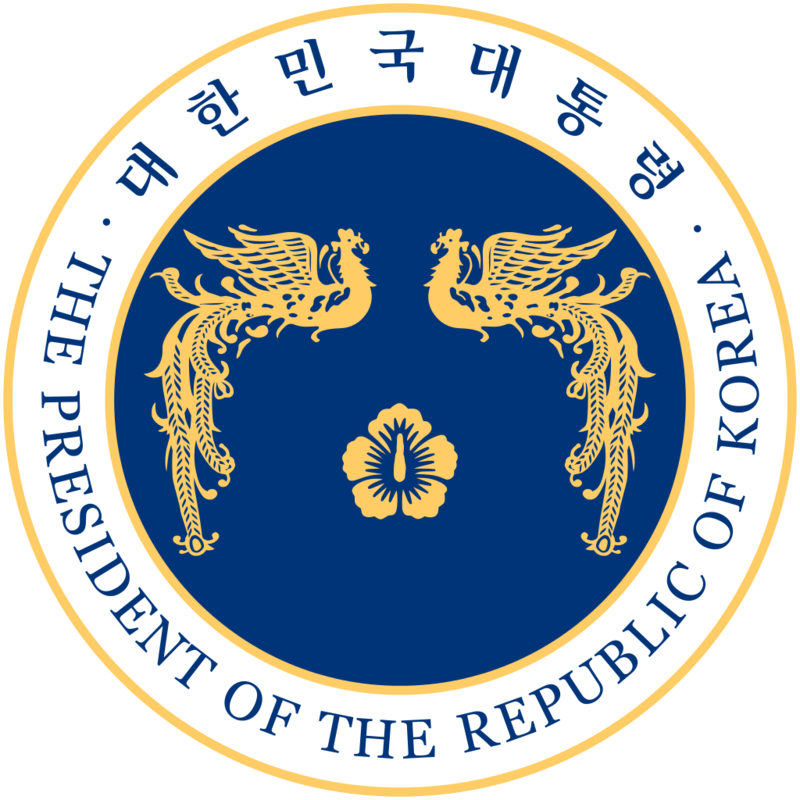 As expected (see "The Fall Of The House Of Park"), there's a de facto power vacuum in South Korea, where President PARK Geun-hye, plagued by the CHOI Soon-sil scandal, is every day more unlikely to finish her mandate. The Korean people is quasi unanimous, and honored this nation's democracy through the most massive and perfect demonstration in the heart of Seoul. If ever the stubborn PGH doesn't seem ready to step down, it's basically a matter of how and when. 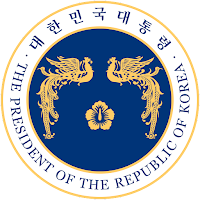 The opposition demands an immediate resignation, which would allow MOON Jae-in, AHN Cheol-soo, and PARK Won-soon to run, and what's left of the ruling party would prefer an impeachment that would take much more time, and allow BAN Ki-moon to join the race. The Saenuri implosion was already acted when the pro-Park faction confirmed its lock on the party, months ago. And such conservative media as Chosun Ilbo and Joongang Ilbo / JTBC are playing active roles in exposing scandals as they come. Beyond CHOI Soon-sil and PARK Geun-hye, the case of WOO Byung-woo could turn out to be the most crucial for the future of South Korea democracy, because it exposes corruption at the core of justice. Judging by the doubts surrounding the former prosecutor's own prosecutors, it won't be easily done. I often worry about the fragile balance of powers in South Korea (for instance in 2012 - see "25 years later"). And that essential dimension of democracy must be reaffirmed now that democracy itself is struggling across the globe. Without waiting for the next lame duck to claim Cheong Wa Dae, the Asia Pacific region is celebrating the arrival of yet another controversial leader with a questionable vision of democracy: this scary motley crew (KIM Jong-un, Vladimir PUTIN, Shinzo ABE, Narendra MODI, XI Jinping, Rodrigo DUTERTE...) welcomes Donald TRUMP, who will soon have an access to both the nuclear and the POTUS twitter account codes.